How to Download Files from Dropbox to iPhone – iMobie Inc.
How do I download files from Dropbox to my iPhone? 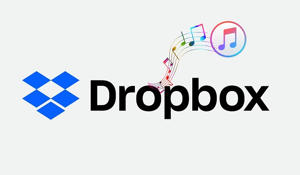 Read the guide to get the detailed steps to download Dropbox files to iPhone. Dropbox Basic comes with 2GB of free space. 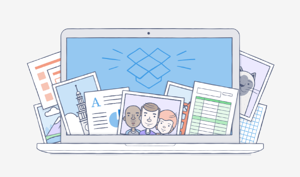 If you want more space or features, you can upgrade to Dropbox Plus, Professional, or Business. 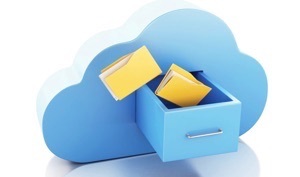 Depending on your plan, the price of your Dropbox account will change. Anyway, with Dropbox, you always have access to your stuff wherever you are, providing you have an Internet connection. 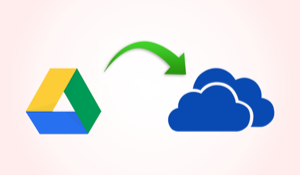 In the post here, we introduce how to download files from Dropbox to iPhone. You are allowed to download Dropbox files to iPhone via Available Offline feature. With the “Available Offline”, you can download Dropbox files to iPhone for offline viewing. Step 1 Download and install Dropbox app on iPhone and sign in with your account. Step 2 Click on Menu and then go to Files. 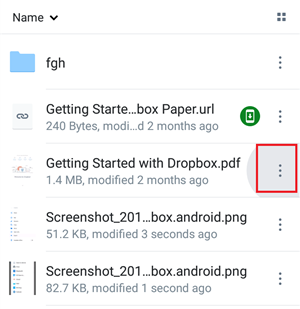 Step 3 Find the files you want to download to iPhone from Dropbox, hit the three-dot icon next to it, and then a menu will be displayed. 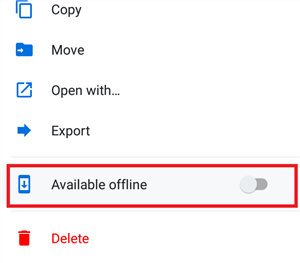 Step 4 Scroll down to the bottom of the menu and turn on the “Available Offline” option. Then it will start saving files from Dropbox to iPhone. 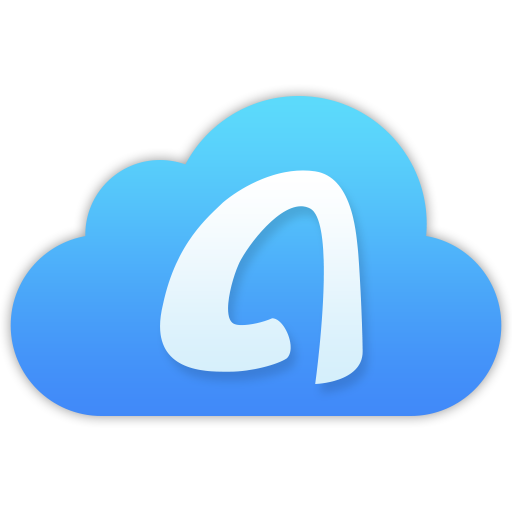 For users who have more than one cloud service, we recommend you to get the powerful cloud manager, AnyTrans for Cloud to better manage your Dropbox, Google Drive, iCloud Drive, OneDrive and more right from one place with one login.